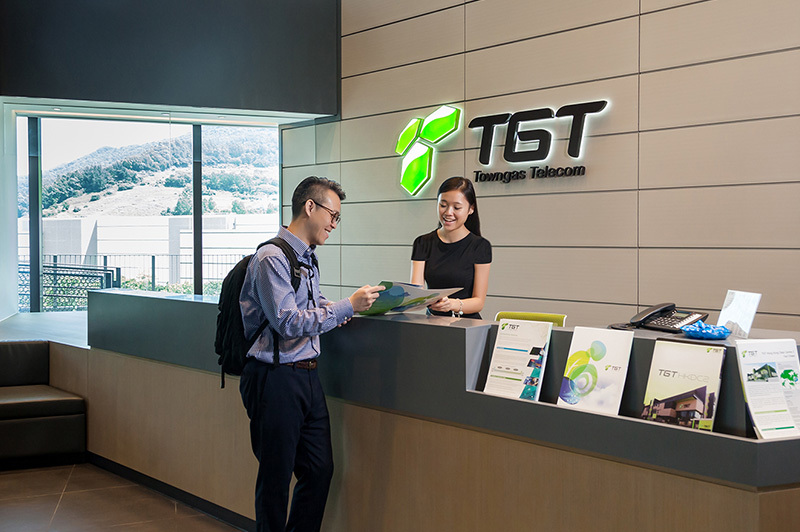 As a carrier-neutral telecommunications service provider, TGT has been dedicated to the provision of diversified services at the same cost to all telecommunications service suppliers, as well as unrivalled connectivity to each and every infrastructure supplier to ensure further business expansion for our customers. As a wholly owned subsidiary of The Hong Kong and China Gas Company Limited, TGT reaps the advantage of colossal gas pipe network to install optical fibres within gas pipes with the Glass-In-Gas (GIG) technology in Hong Kong The technology maintains reliability and sustainability of our premium services to local clients by inserting an optical fibre cable into a small protective polyethylene casing pipe underground to prevent external interference. With impeccable application of GIG technology, we contribute to build a more sustainable future by minimising environmental pollution derived from the roadwork required in the construction process. Meanwhile, we adoptGlass-Along-Gas (GAG) technology in Mainland by simultaneously laying the telecommunications pipeline with gas pipes. Both techniques have proved excellent result and minimised installation time and environmental pollution while saving customers the cost of network infrastructure installation. 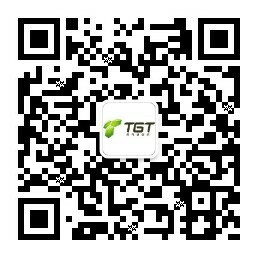 With a solid foundation in Hong Kong and numerous successful cases, TGT has expanded its business footprint to Mainland. 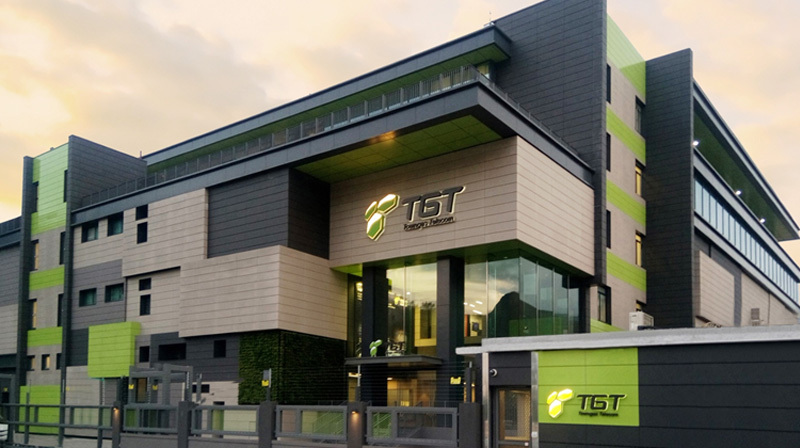 We look forward to fully utilise our comprehensive telecommunications infrastructure and data centre cluster, so as to develop Intelligent Home and Cloud Computing services for different corporations and operators.